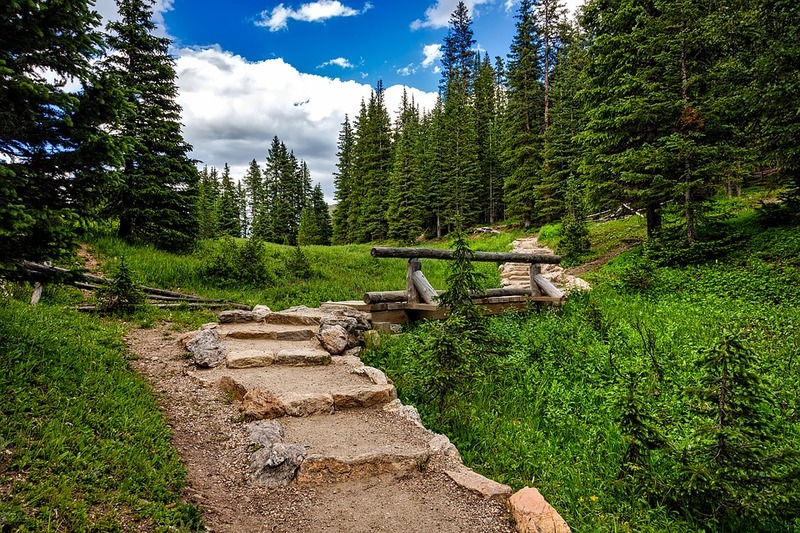 Rocky Mountain National Park is the epitome of “Heaven on Earth.” With its high mountain peaks topping 14,000 feet at the highest points down to the lush green valleys, you’ll find beauty everywhere you turn. 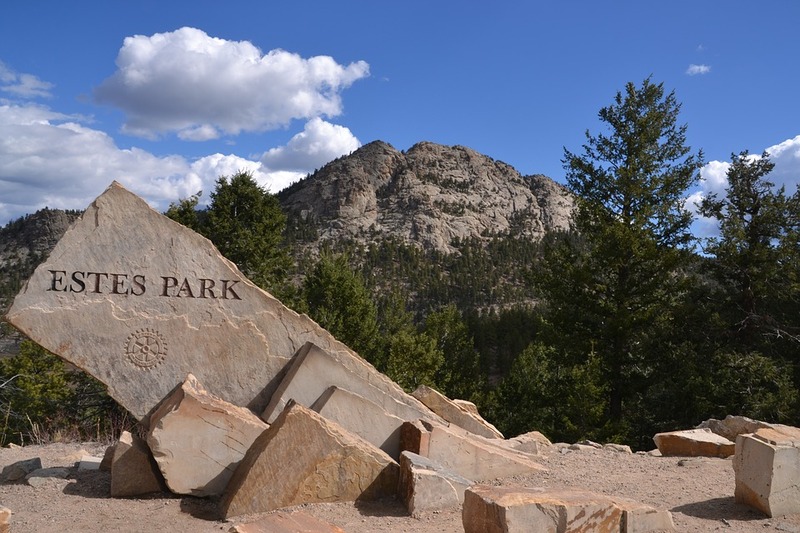 The park itself if located just outside of Estes Park, a starting point for Rocky Mountain National Park in Colorado. The town’s elevation is around 7500 feet but it is very close to several much higher peaks such as Mount Sopris, Pikes Peak, and Sugarloaf Mountain, all within driving distance of the park. You’ll need two trips to see it all! Yes, the high peaks of Colorado are an awesome sight to behold. They will inspire you and make a poet or an artist out of you. 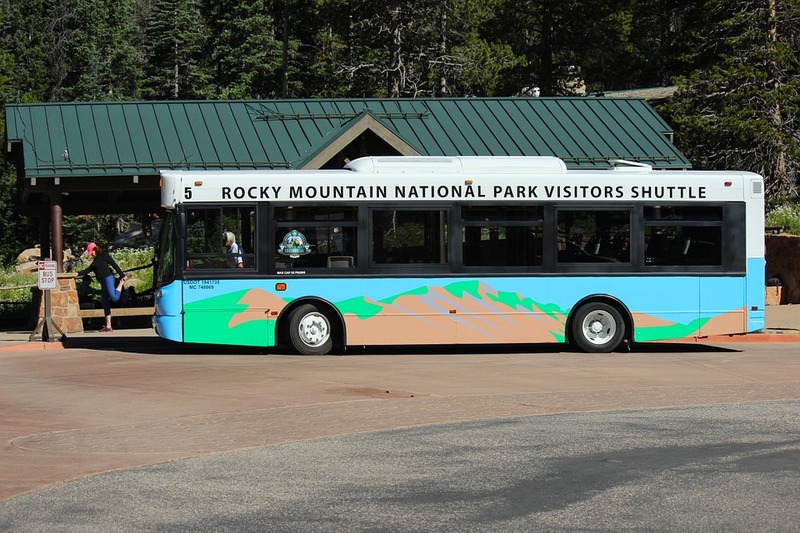 But the mountains are not all that you can take in when you make your destination the Rocky Mountain National Park. Estes Park has many little small specialty shops that are sure to delight even the most skeptical traveler. 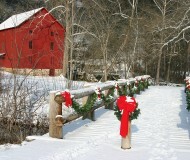 You’ll find books, hand-crafted jewelry, clothing, and what-nots that will make great souvenirs. Estes Park is a great town to stay in while visiting the Rocky Mountain National Park area and you’ll be happy to find several unique dining establishments as well. There are plenty of choices when it comes to dining out. There is the Twin Owls Steakhouse, The Other Side Restaurant serving all American cuisine, and The Big Horn Restaurant, to start with. They are all well-known and highly regarded eating establishments in the Estes Park area. 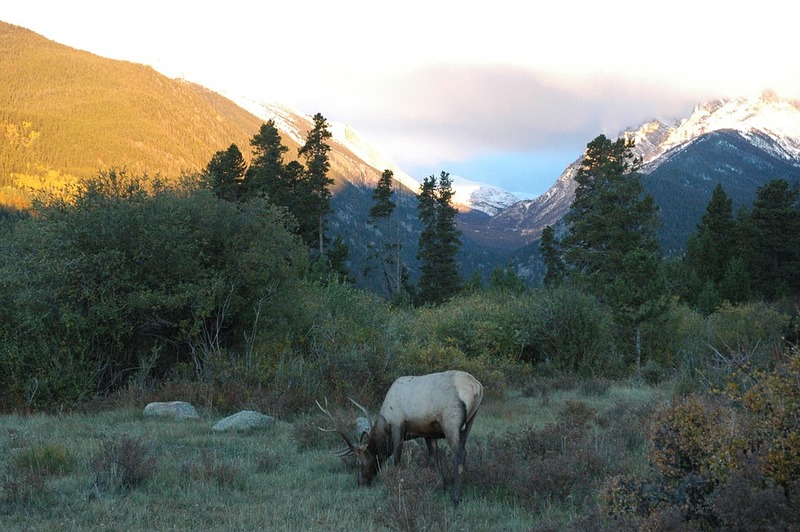 If you use Estes Park for your starting point when vacationing, you’ll want to get the full effects of the beautiful area by renting a cabin in the wilderness to enjoy nature up close. 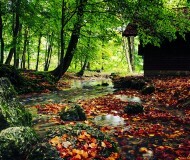 There are many cabin rentals to choose from and you’ll feel like you’re truly a part of the great Rocky Mountains. 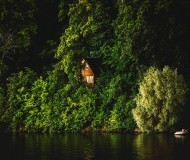 You’ll love it so much, you’ll probably want to stay forever! When it comes to cabin rentals, Estes Park has many to choose from. From a simple one-story cabin to a two-story secluded log cabin by a lake, you’ll find just what you’re looking for in beautiful Estes Park, Colorado. Just follow the Trail Ridge Road to your park paradise! 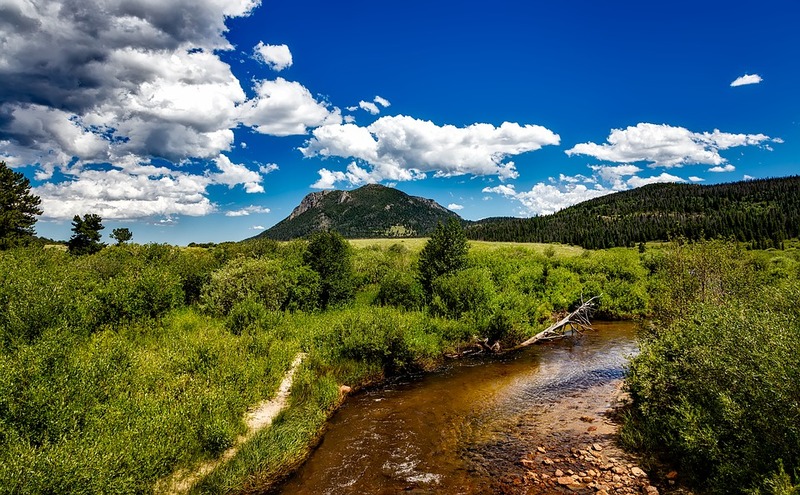 Some vacation destinations are experiences to remember the rest of your life Estes Park and the Rocky Mountain National Park and two of these types of experiences. You’ll want to make sure and pack your camera so that you’ll have plenty of stories to tell when you return. Check out the awesome cabin rentals and log cabin resorts at Rocky Mountain National Park. But remember to book early. 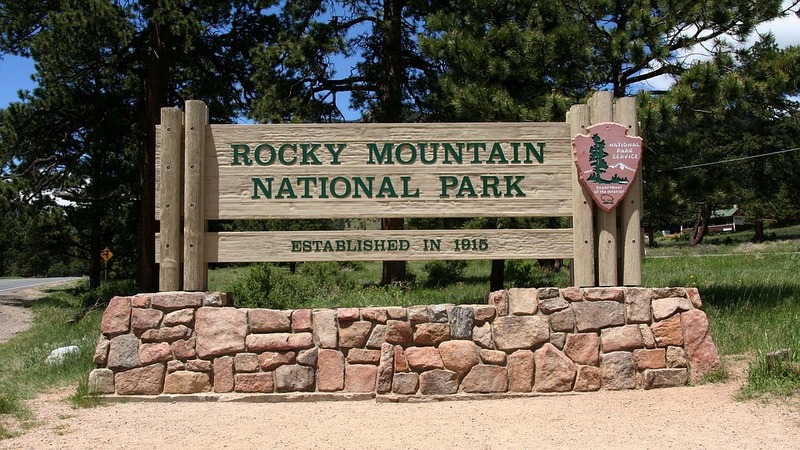 You’re not the only one who thinks that the Rocky Mountain National Park is “heaven on earth!” Remember, when it comes to fine living and dining, shopping, and mountain viewing, you can’t do much better than Rocky Mountain National Park. And remember, a mountain is only a mountain when you’re looking at it from the ground!